There are currently 49 active condo listings (Up by 5 condos from November). 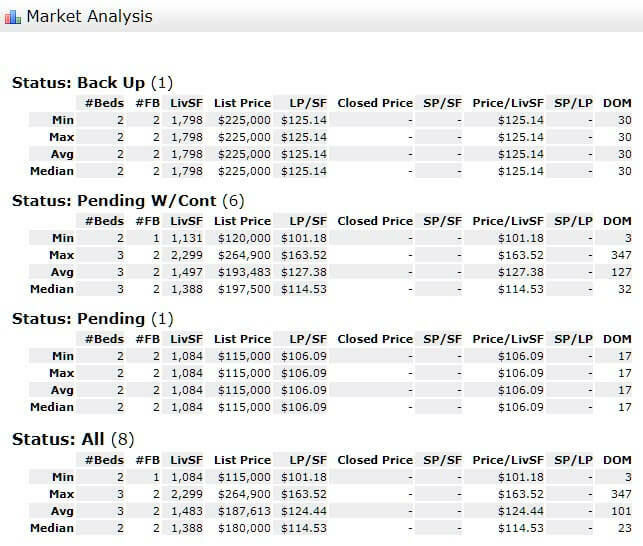 8 Condo sales are pending and awaiting close (Down by 14 condos from November). 19 Condos Sold in December (Up by 11 condos from November). The Stuart FL condo market for zip code 34997 reaminsinventory challenged but had a good number of closed sales. Pending sales took an unexpected drop and may affect closed sales in the coming months. The absorption rate rose to 2.6 months in December compared to 5.5 months for November. Remaining in an extreme seller’s market at this time for the 34997 zip code of Stuart FL. A 6 to 7-month absorption rate is typically considered to be a balanced market that favors neither the buyer nor the seller. The December 2017 numbers were: 57 active listings, 17 pending sales, and 19 closed sales. 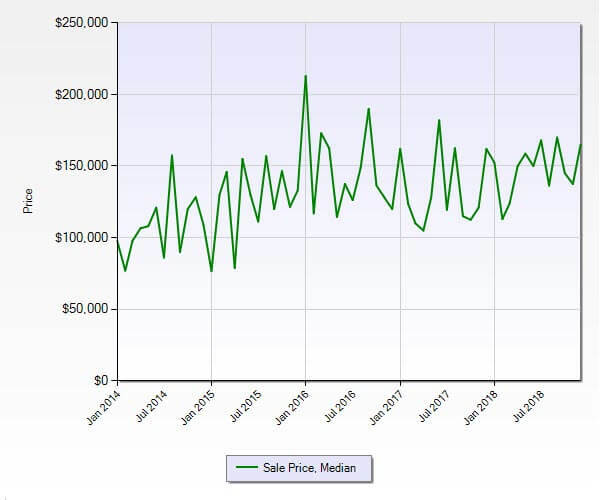 The same number of closed sales when compared to last year on a reduced inventory, but a greatly reduced number of pending sales.